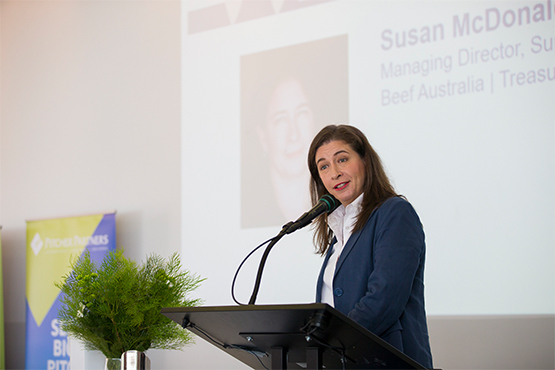 PWN 1 - Thursday 21 March 2019 (Breakfast) with guest speaker Susan McDonald, Managing Director, Super Butcher; Director, Beef Australia; Treasurer, Queensland RNA. 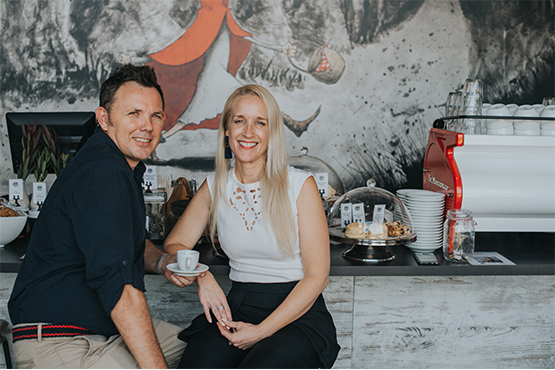 PWN 2 - Wednesday 15 May 2019 (Breakfast) with guest speakers Penny (nee Lowe '92) and Peter Wolff, Co-founders, Wolff Coffee Roasters. 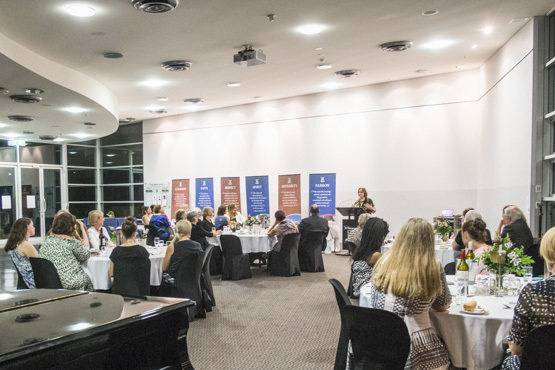 PWN 3 - Tuesday 20 August 2019 (Breakfast) with guest speaker Julieanne Alroe, Former CEO and Managing Director, Brisbane Airport Corporation (BAC); Chair of the Infrastructure Australia Board; President of the Queensland Futures Institute (QFI). PWN 4 -Thursday 17 October 2019 (Cocktail Evening) with guest speaker Dr Catherine Ball, Co-Founder and Chief Engagement Officer, She Flies. 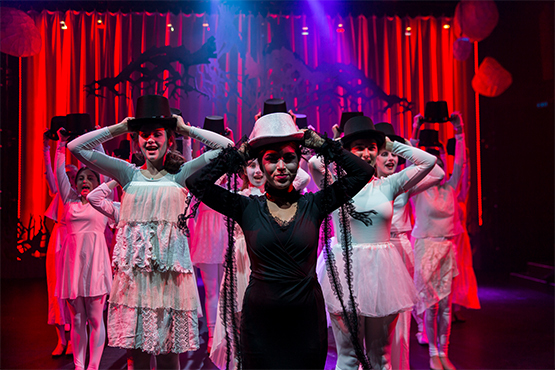 All funds raised from the Professional Women’s Network events support the School through our Endowment Fund, which assists with bursaries and the future development of facilities at St Margaret’s.